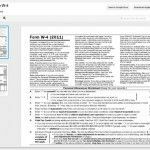 Recently, Google launched a more robust version of Google Docs, known as Google Drive. 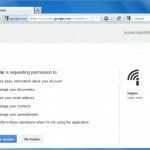 Other than online document management Google Drive also offers an application for multiple platforms. 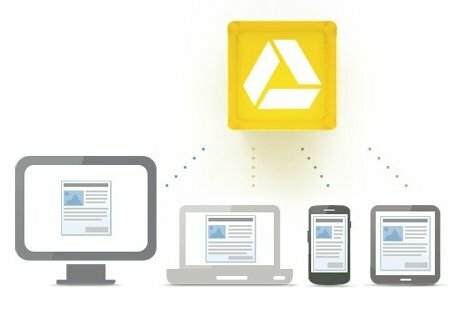 The Google Drive application works pretty much like any other cloud storage app and seems to have borrowed a few ideas from Dropbox. 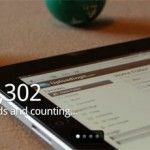 The G Drive app is available for both desktop and mobile platforms and comes with features such as Selective Sync, cloud storage (usage) stats and the option to pause synchronization. In case you are wondering about the utility of using Google Docs (Google Drive), it enables creating. editing and backing up spread sheets, presentations and other kinds of documents online. 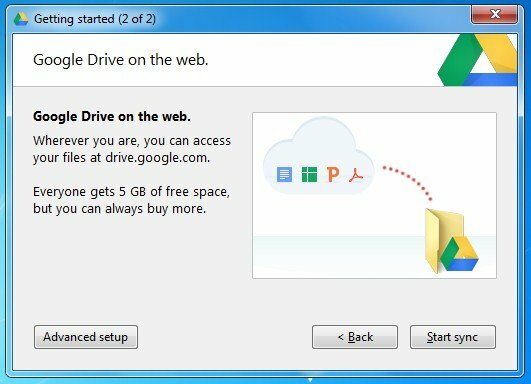 Furthermore, when you install the Goggle Drive application on your PC, Mac, tablet or mobile device, the changes that you perform on a document are instantly saved and backed up to the cloud (provided the Google Drive app is running). This means that you can recover your documents in case of accidental deletion, hard drive failure or any other chance event. As all data is backed up online, you can also access it from anywhere via an internet connection. To start using Google Drive, all you need is a Google account and optionally the Google Drive app. 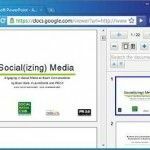 If you are not very fond of editing your documents online by using the Google Docs interface or would like to use programs like MS PowerPoint to create your documents, then you can download and install the Google Drive app. 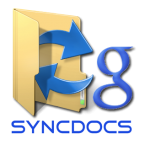 The files that you place in the G Drive folder will be synchronized with your Google Docs account. 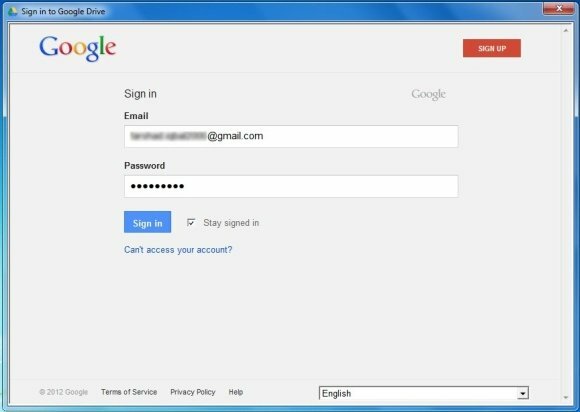 Once the Google Drive app is installed, you will be asked to login with your Google account. After you login, you can either begin synchronizing documents immediately or select which documents you would like to save on your system (Selective Sync). 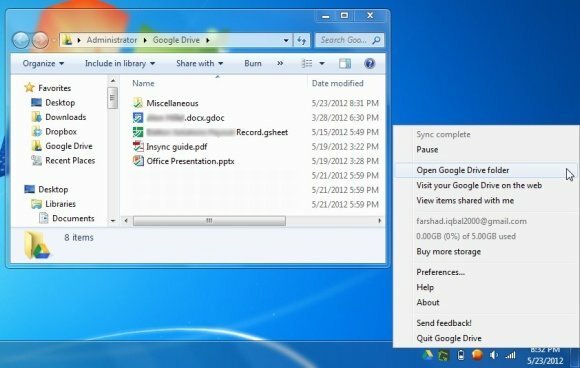 All documents placed in the G Drive folder will automatically sync with your online account whenever the Google Drive app is running (unless you use the Pause option).